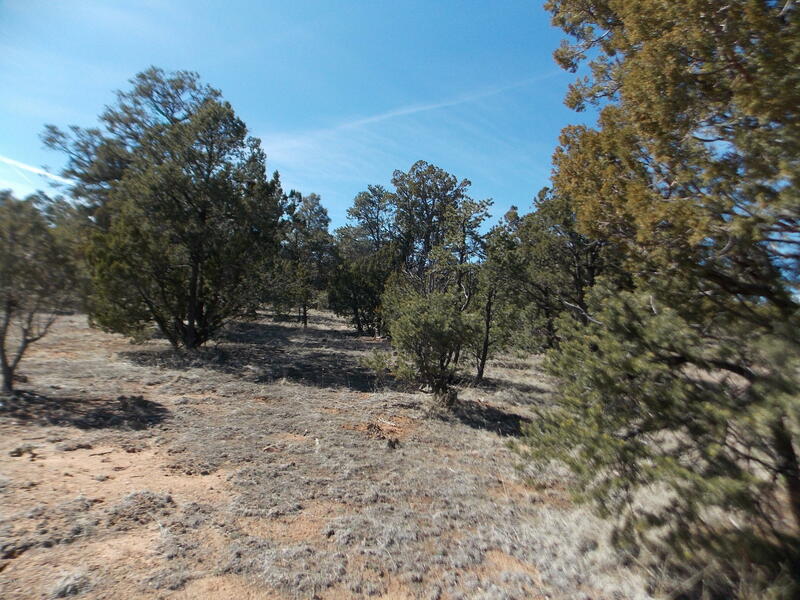 This .86 heavily treed level lot includes underground utilities, metered water, county maintained paved streets, sewer system (so no perc tests or septic tank). High Country Pines - One of the Premier subdivisions in Heber-Overgaard!! Buy now and build your dream cabin when you like. Beautiful custom homes surround this well manicured and maintained lot.